ICYMI: These Hottest Female Fitness Models in the UK Will Inspire You to Be Fit brittanny Ever wonder why these fitness models in the United Kingdom are living the healthiest life possible? 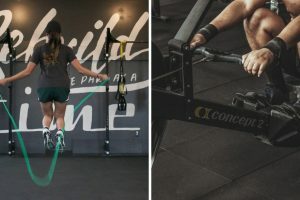 Check out this fitness blog and be inspired from them! It’s time for these UK fitness models to shine! Anyone can dream to be fit so they could have the capability of living life to its fullest extent. But most of those dreamers are having a hard time to maintain their physical and mental fitness. Who doesn’t want to eat foods all day, right? Being fit doesn’t mean you can’t eat anything you want. You still can, but you have to discipline yourself well. I firmly believe that being physically and mentally fit is one of the most important aspects of daily living. Yeah, I know it’s not easy to stay fit, but there’s no harm in trying, though. Looking at these female fitness models from the United Kingdom will inspire you to start having a healthy life; physically and mentally. Having the best sports bras while working out will make your fitness routine even better. Speaking about sports bras, you might want to check out these women’s sports bras and different Cute spprts bras here. But before starting our fitness goal, let us know first what fitness is. Fitness does not only refer to being physically fit, but it also applies to a person’s mental state as well. No matter how physically fit you are, if your mental state is under the weather, you will not be able to function in the most favourable way. Exercising regularly and eating right will help you to relax your mind and it can also eliminate your stress. Remember, mental fitness can only be achieved if your body is functioning well. 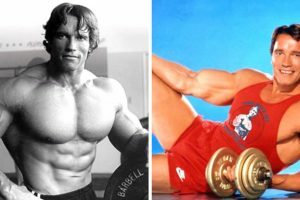 We should also know why physical fitness has a significant impact on our daily lives. Being fit can improve and maintain our good health. That’s why people who are physically fit able to maintain their most optimum weight and they’re also not prone to cardiac and other health problems. Meaning, having a healthier life can be achieved if you are physically fit. One of the reasons why people want to stay fit is because it’s the number one way to control your weight. Having this lifestyle can help you to manage your weight and improve your appearances. Not only does exercising help you burn fat and lose weight, but it also helps you build muscle as well. No wonder why these fitness models in the United Kingdom are living the healthiest life possible. Born in Strabane in Northern Ireland, UK, Natasha began her fitness journey in 201 at the age of 30. It didn’t take her long to sculpt an amazing figure and begin competing a year later in 2013. Since then, she has earned her Pro Card and won the prestigious Miami Pro London award at the age of 31. Most importantly, Natasha has taught us that it’s never too late to start your fitness journey. What an inspiring fitness model she is! An all-round sportswoman, Mirella’s become a successful personal trainer, fitness coach, model and WBFF competitor. Not only she’s hot and has the highest-profile athlete in the United Kingdom, but she also has her name written in greatestphysiques.com. With 280 thousand followers on Instagram, Bethany has become an online sensation. With that being said, she has proven her worth in this article. She is also an advocate of being strong instead of skinny which is something we want all girls to get behind. Aimee is the sister of former Geordie Shore star and fitness icon, Joel Corry. Not only that, but she’s also a rising female fitness model sensation in her own right. Having featured in some respected magazines, she’s currently cementing her place as a prominent personal trainer and a bikini model. She’s one for the future! Georgia is a bikini athlete and female fitness model from the UK. She has sculpted a toned figure that’s placed highly in competitions and been awarded numerous trophies. This girl is probably the most seasoned competitor in this list; Georgia proves that it’s not just the females from the USA and South America takes home the bacon. You might not have heard of this ‘Barbie Girl’ looking before, but she’s an established fitness model. Kat has a Pro Card and a prestigious Miami Pro trophy to her name. Her incredible figure is an excellent example of how hard she works! Make sure to follow her on Instagram. Sophie is a personal trainer and female fitness model based in London, UK. She has been sponsored by a high-level sports brand and a rising star of the fitness industry. Sophie is a lean athlete that’s managed to place highly in numerous professional competitions. How can we not add Meggan on our list? Meggan Grubb is a personal trainer, musician and social media star from London, UK. She began posting pictures of her lifestyle on March 30th, 2016, determined to share her passion for fitness with her friends and family. Due to her great figure, she was soon found by the fitness community. Many began admiring her musical talent and workout videos, and she gained masses of followers as a result. Now, she almost has 1 million followers on Instagram. She truly deserves all the recognition! Woah there, I think we have an Amazon Warrior on our list. Meet Sarah Smith! Before experiencing the bright lights of Hollywood, Sarah was a female fitness model. 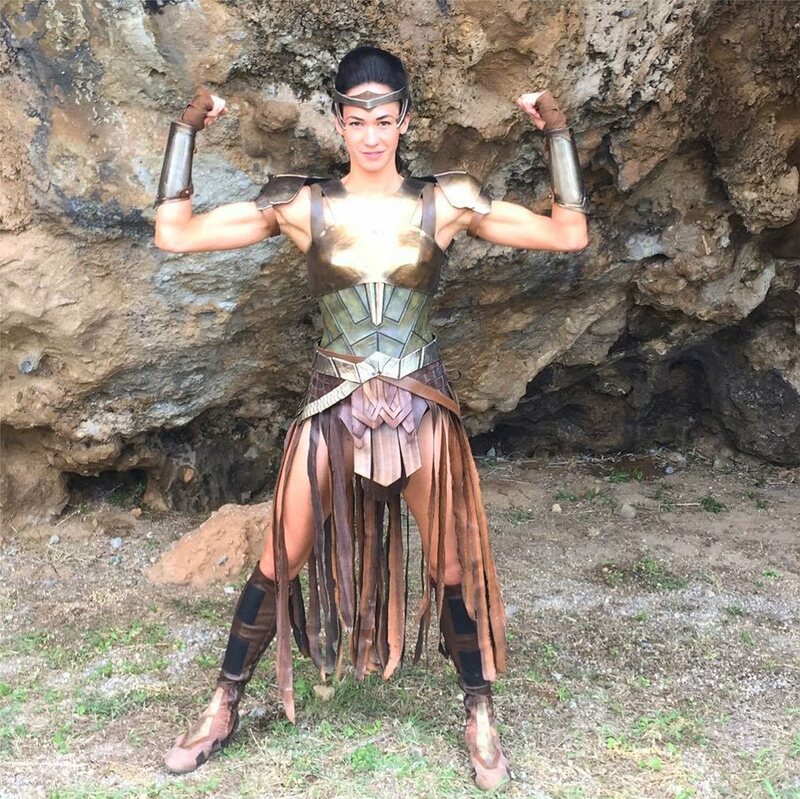 Now, she’s not just gaining attention as a fitness model from Bath, UK, but also after being featured in the film Wonder Woman as one of the Amazons. Born in London, Rachel has become an elite female coach and a fitness model. At the age of 22, she moved to Australia and returned to the UK to study for a Postgraduate degree in Sports Science. Now, she is one of Australia’s and the UK’s most successful female personal coach’s.